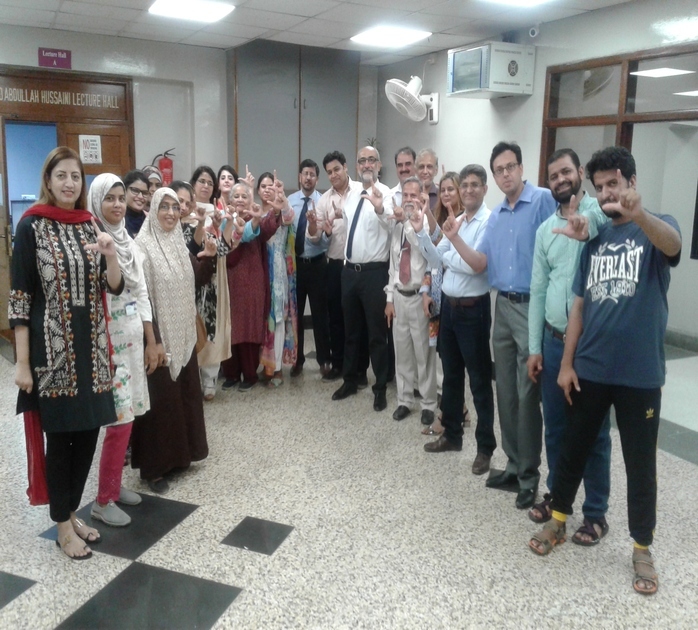 PBSA Sindh Chapter Meeting was held on July 20th 2018 at Liaqat National Hospital, Karachi. 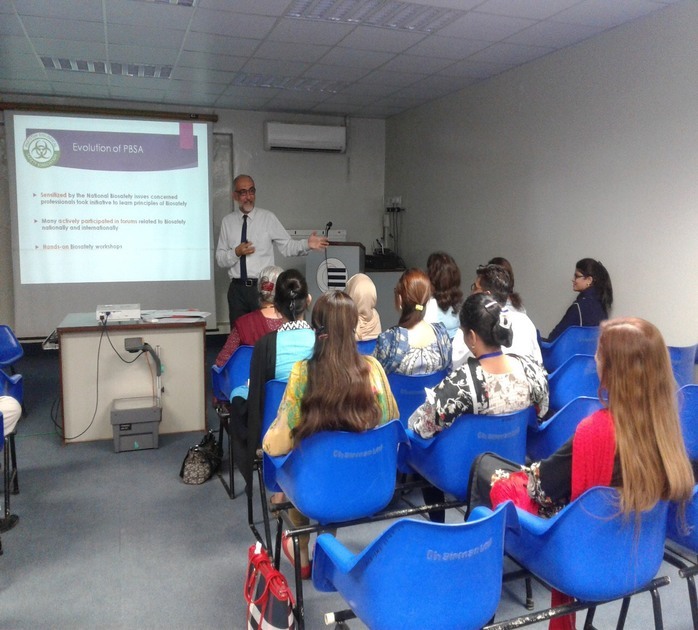 It was hosted by Mr. Ali Ahmed, Manager Lab, Dr. Sana Anwar HOD Microbiology and Dr. Naila Faridi. 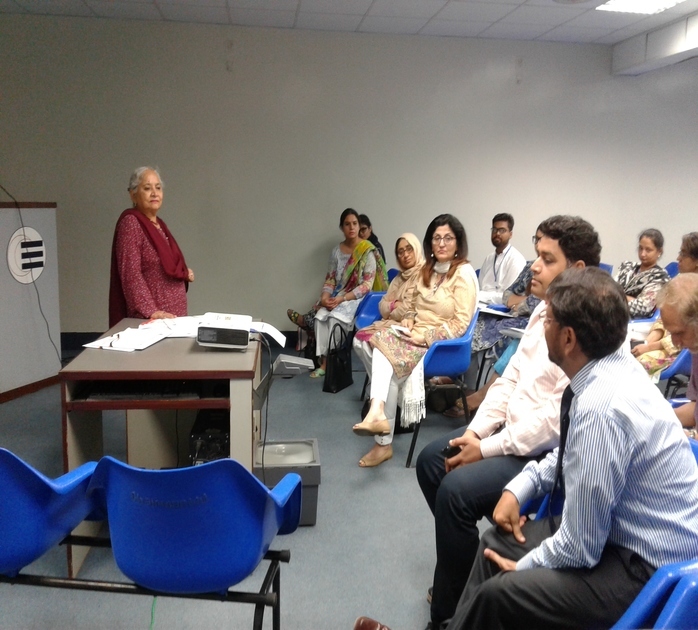 Introduction of PBSA was done by Prof. DR. Shamsul Arfin Qasmi and subsequently Ms. Shahida conducted the CH meeting of Sindh Chapter. Participants from interior Sindh also attended the celebration and meeting.